Copyright © 2016 Samwell Limited of Cyprus . All Rights Reserved . 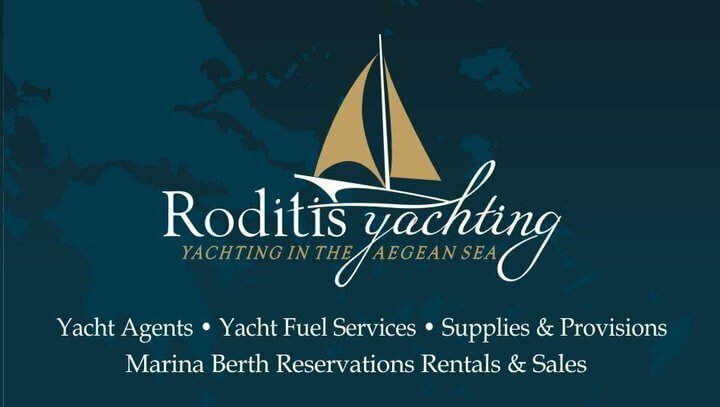 RODITIS YACHTING AGENCY is the brand name registered to the following company under Chapter 116 of Cyprus Law in reference to Trade Names . SAMWELL LIMITED is the International Yacht & Ship Agency Network based in Cyprus officially incorporated under the Company's Act Law Chapter 112 Article 15(1) and is based in Nicosia , 6 Kolokotroni Street (1st Floor) Office No 6 , Agios Dometios 1101 . VAT Registration No CY 10333049J .